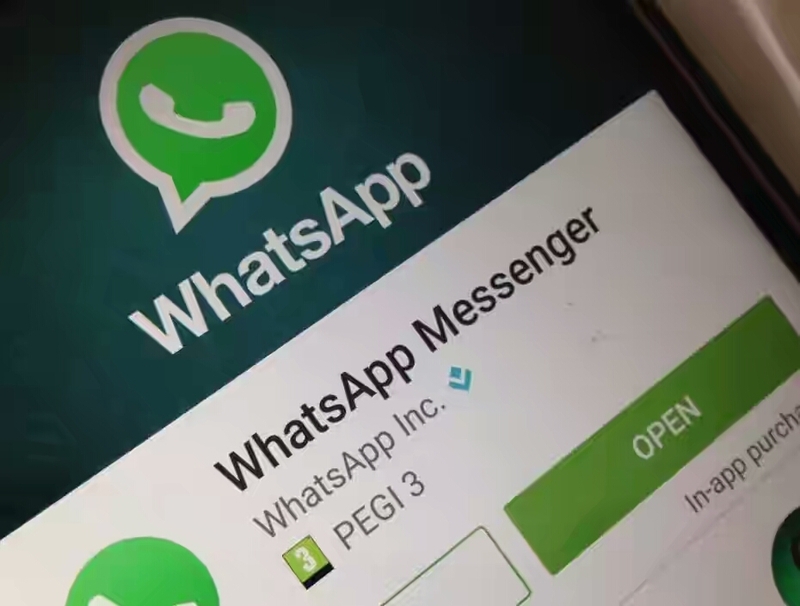 One of the world’s biggest instant messaging apps, WhatsApp has introduced end to end encryption. With the FBI’s long drawn out battle with Apple over releasing data on an IPhone belonging to a suspected terrorist, user security and privacy have taken center stage again. End to end encryption ensures that messages are scrambled when they leave a sender’s device and can only be decrypted by the recipient. Thus, intercepted messages will be unreadable by whichever party intercepts such messages. Whatsapp is owned by Facebook who stood by Apple in their refusal to bend to FBI’s wishes and their latest encryption is undoubtedly a result of the entire saga. File transfers as well as voice calls will also be encrypted.